My first speech at UNESCO's General Conference was thankfully on what is most important to me- freedom of expression and access to information. Freedom of expression is a fundamental condition for human development, dialogue and democracy and mutual understanding. It is therefore also not surprising that the 2030 Sustainable Development Goals have explicitly pointed to the need for access to information and communication technologies and fundamental freedoms. Freedom of expression is a fundamental human right and UNESCO has a global mandate to promote and defend this right. With the UN plan of Action on the safety of journalists and the issue of impunity UNESCO has been given a lead role in the UN system and it is important that the Expected Result 1 under Major Programme V is given a sufficient budget to meet the expectations. The Internet has made the free flow of information a powerful reality, although we unfortunately still see censorship. But the Internet has also put new items on the agenda: internet universality, internet governance, legal responsibilities of internet intermediaries, hate speech, intellectual property rights, cyber-security, and the right to privacy. Denmark would like to congratulate the communication and information Sector with the CONNECting the Dots Conference, which addressed these very important issues that should really be at the forefront of the Sector’s work in the coming years. 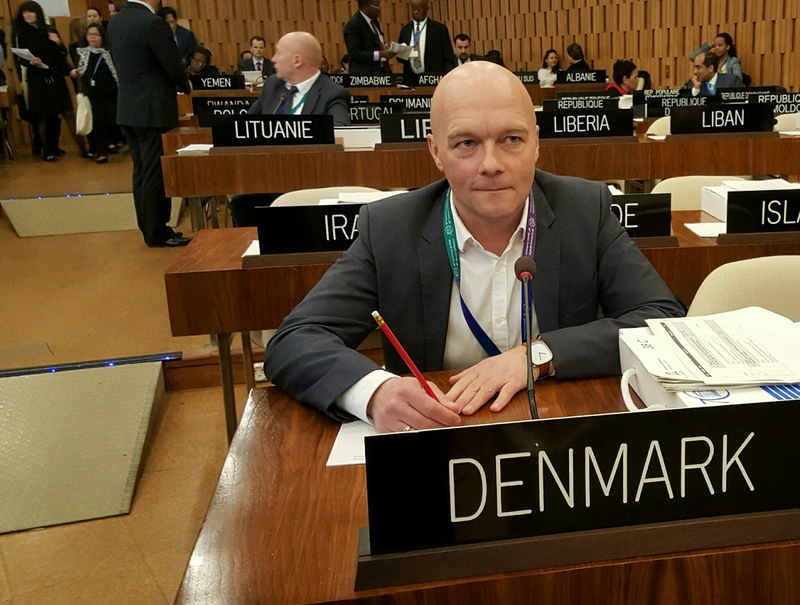 As information and knowledge continue to increase in importance Denmark finds it important that the IPDC is strengthened. Its work to stimulate the development of a pluralistic media landscape with focus on local and community media is critical. Likewise, it is very important to ensure that media and information literacy isgiven its rightful place in our educational systems. Increased access to information and knowledge means empowerment, not least in regard to marginalized groups. The communication and information Sector is doing commendable efforts to provide open access to educational resources and scientific information. Collaboration between communication and information Sector and other sectors must be strengthened to secure optimal use of the limited resources. 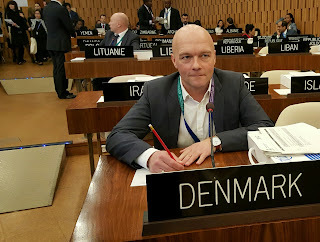 Ensuring documentary and digital heritage is important and Denmark acknowledges the work that has been laid into the proposal for a specific Recommendation for this, although we have some concerns as to whether UNESCO right now has the necessary financial and human resources. Finally, communication and information Sector should be commended for its clear gender equality focus with the new gender-sensitive indicators for media, the Women make the news campaign and the UNESCO led Global Alliance on Media and Gender.